Square feet Up to you! The Woodbine neighborhood is home to a number of Village Builders' houses, and for good reason. The up-and-coming neighborhood offers walkability, community vibes and diverse dining options all in a great geographical spot. Just minutes from downtown, Woodbine is the best of both worlds for those seeking a custom home in Nashville. Interested in building a custom Woodbine home? 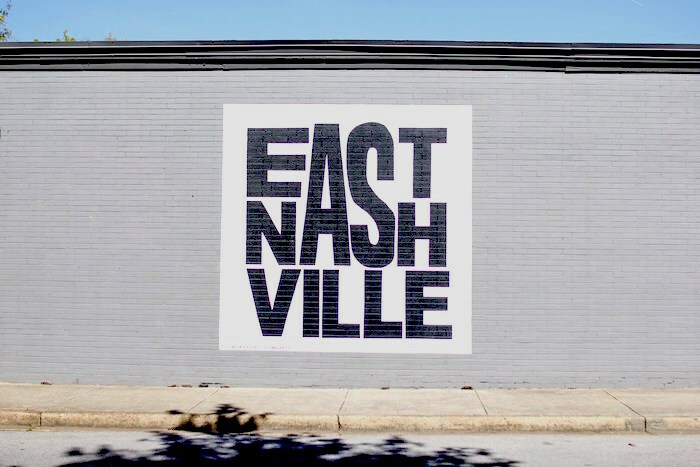 Our Norvel Avenue lot is right in the thick of Nashville's hottest neighborhood: East Nashville. Known for its restaurants, shopping, and eclectic night life, East Nashville has something to offer for everyone. With fantastic proximity to downtown, this fun, accessible neighborhood has quickly become a top destination for homebuyers in Nashville. 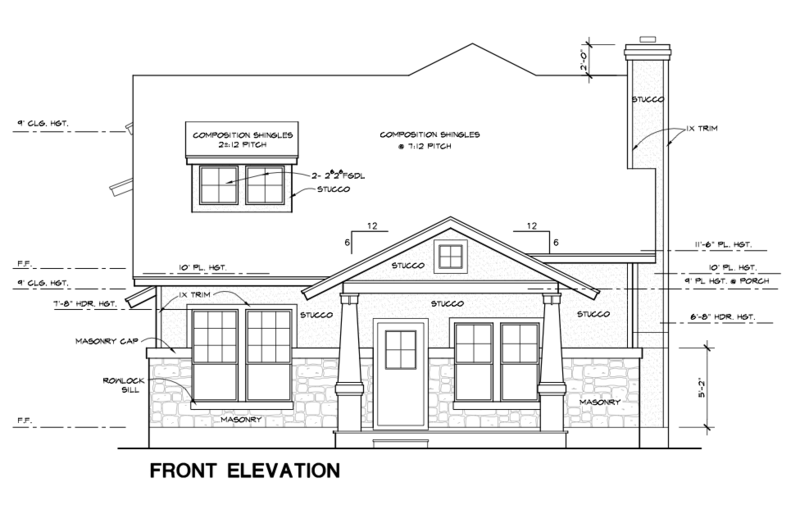 Interested in building a custom East Nashville home? Sold out! But we have more homes like these!